You love sneakers and you love ballet flats, but what about a hybrid of the two? While it may seem like a bit of a stretch to blend two distinct shoe types into one, Marco de Vincenzo has pulled it off. 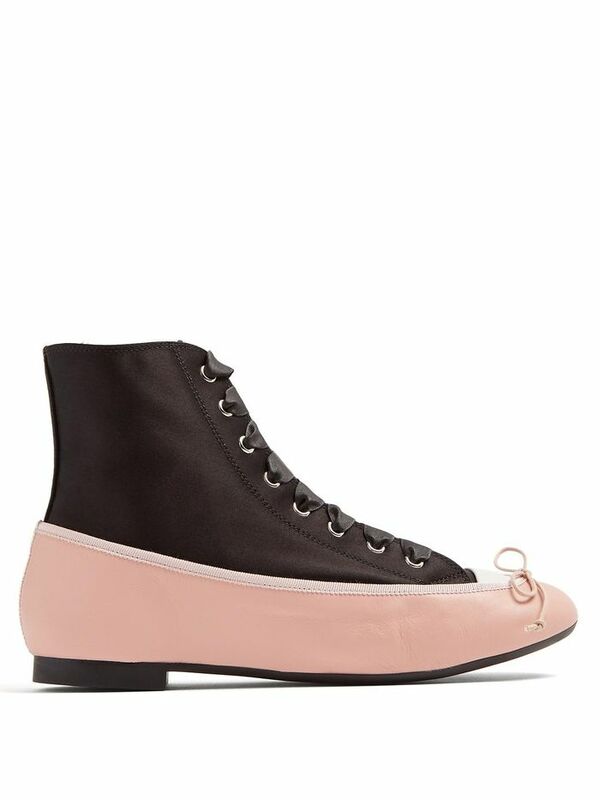 After doing a bit of browsing, we spotted the distinct "ballerina trainers" and felt compelled to share them because, while they're not for everyone, you have to admit, there's some genius to them. The shoes have the distinct look of ballet flats, but the lace-up detail gives the stability and comfort that sneakers offer (and ballet flats don't). Plus, they're quirky but still polished enough to pair with a fancier ensemble. So would you dare to wear them? If the answer is yes, feel free to shop them below. If not, we have some more typical flat options for you to try on for size instead. But before you write them off completely, know these might just be the next big trend. 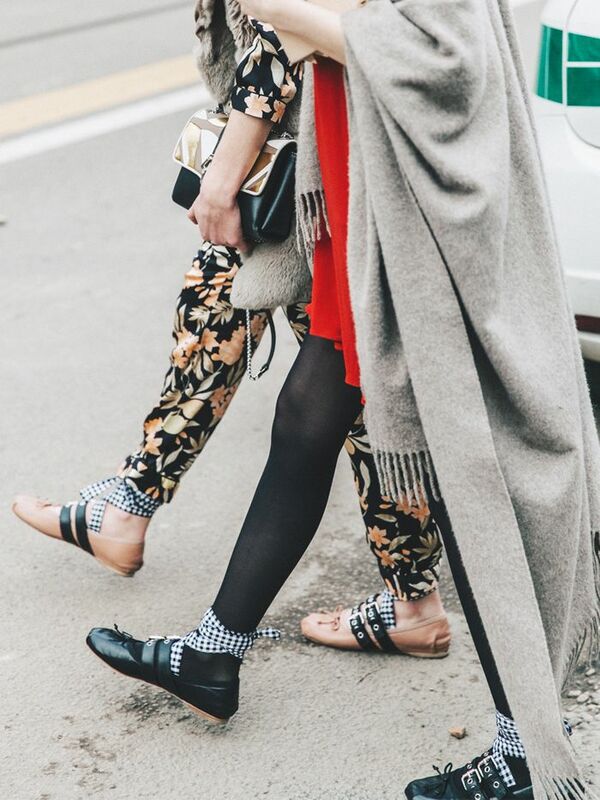 Would you wear ballet flat sneakers? Let us know in the comments!